The jokes are finally over and the fun can continue once again on the world's dopest livestream. After enduring what is unquestionably the lamest April Fool’s Day in recent memory, the Shacknews stream team is ready to get back into the groove. Sadly, I can’t say we have any real news to make up for the glut of fake news from yesterday, but I’ll try my best. The first chunk of gaming releases in 2019 has come to a halt as we’ve reached the end of the fiscal quarter and the big-name publishers have pushed out their projects into the wild to collect revenue, whether the game was finished or not. *cough* Anthem *cough* *cough* *choking* *cough* *cough* *cough* *cough* I can’t breathe. Someone get me some water. With all that monkey stuff out of the way, E3 2019 is the big target on the immediate horizon. Expect lots of new game announcements, as well as updates on heavy hitters we’ve seen prior. Things will be a bit less hectic over the next few weeks, but don’t expect your favorite livestream to take a vacation (unless management starts offering dank vacations, then yes, expect a vacation). 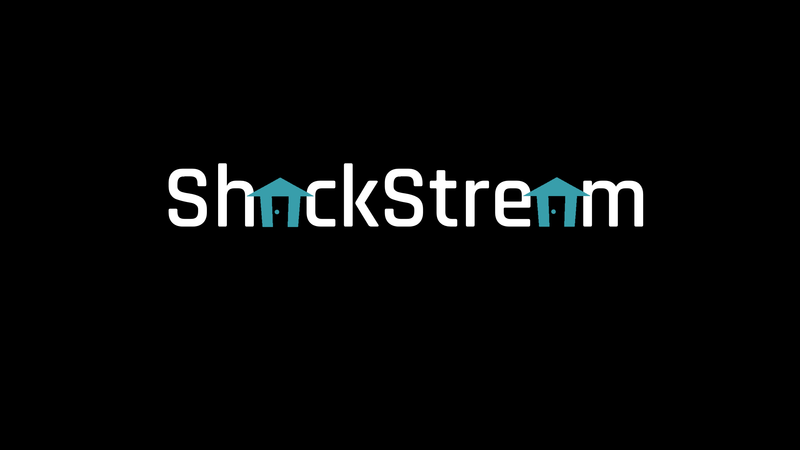 Today’s stream kicks off at 4:30 PM EDT (1:30 PDT) on the Official Shacknews Channel. Pretend like it is your own little vacation from work or other stupid adult responsibilities. Also be glad we aren’t playing Anthem, but also be sure to check out our Anthem guides if you disagree with my hot takes.